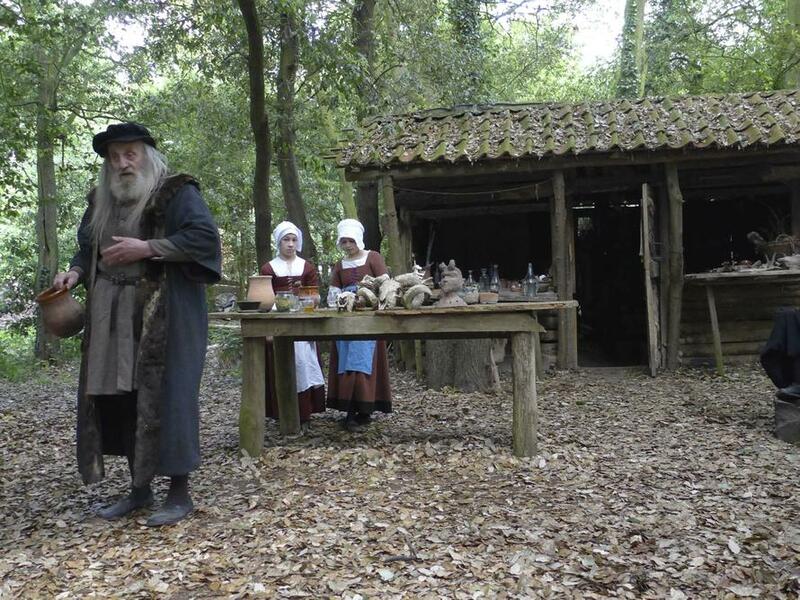 1588...now that was a great year! 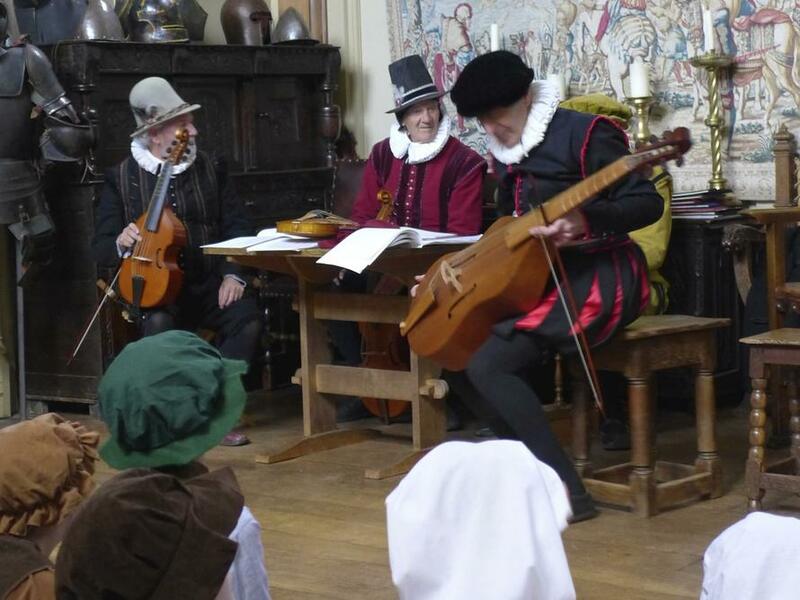 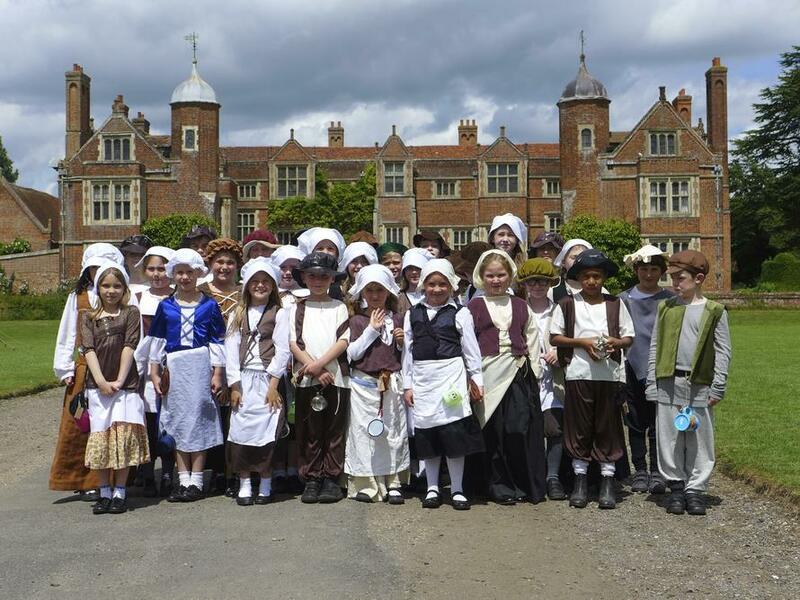 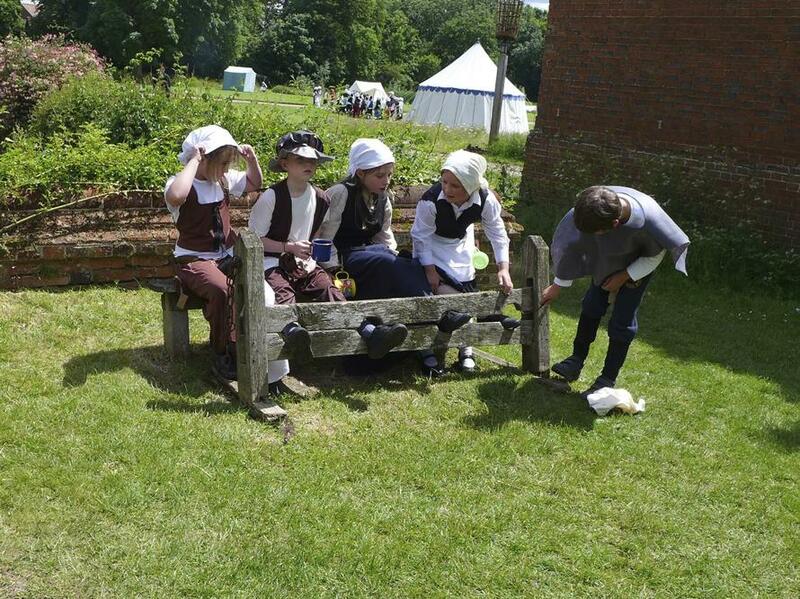 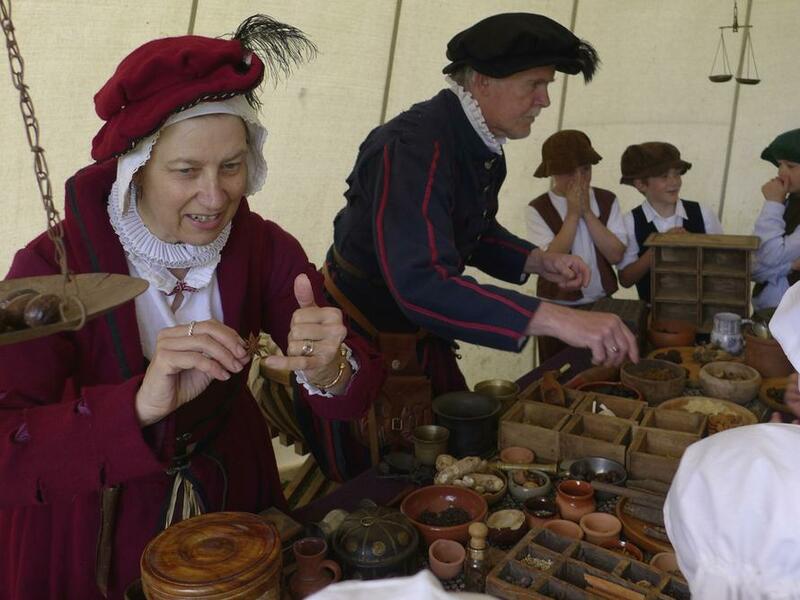 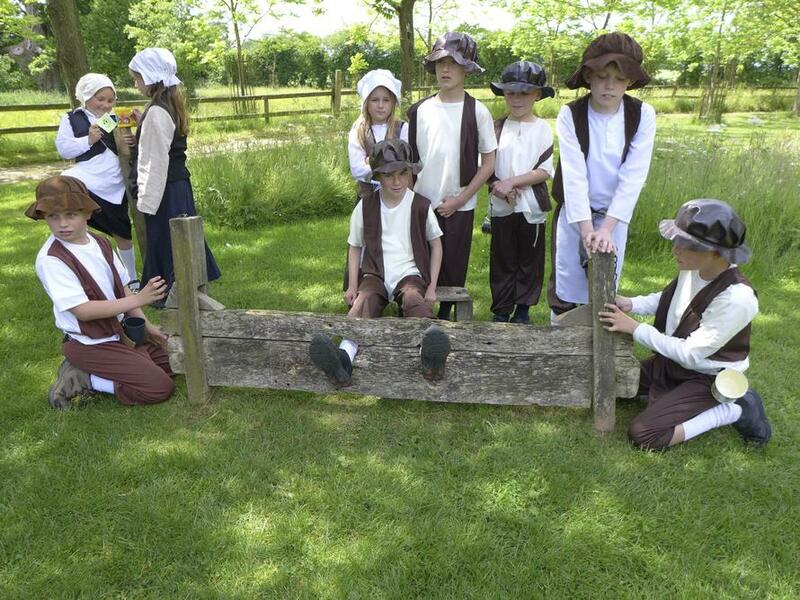 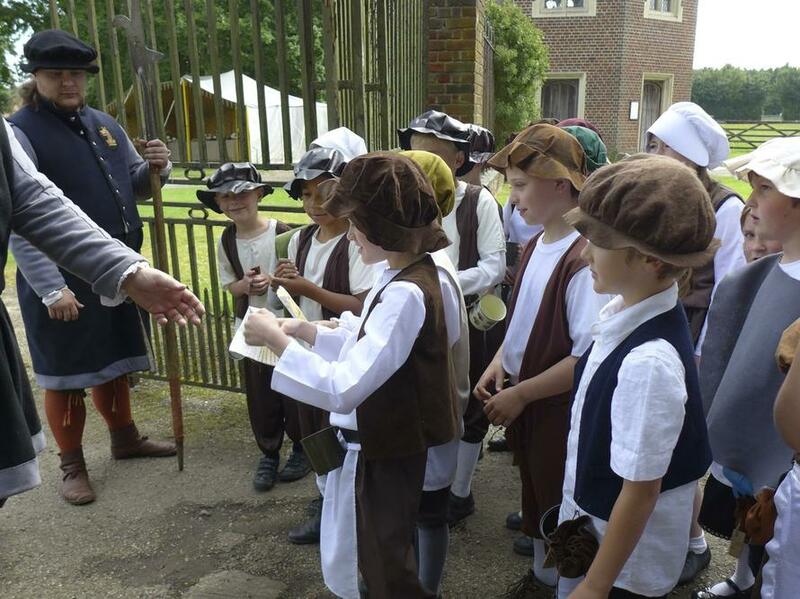 The children in Class 2 enjoyed a brilliant day out at Kentwell Hall when they were transported back in time to 1588. 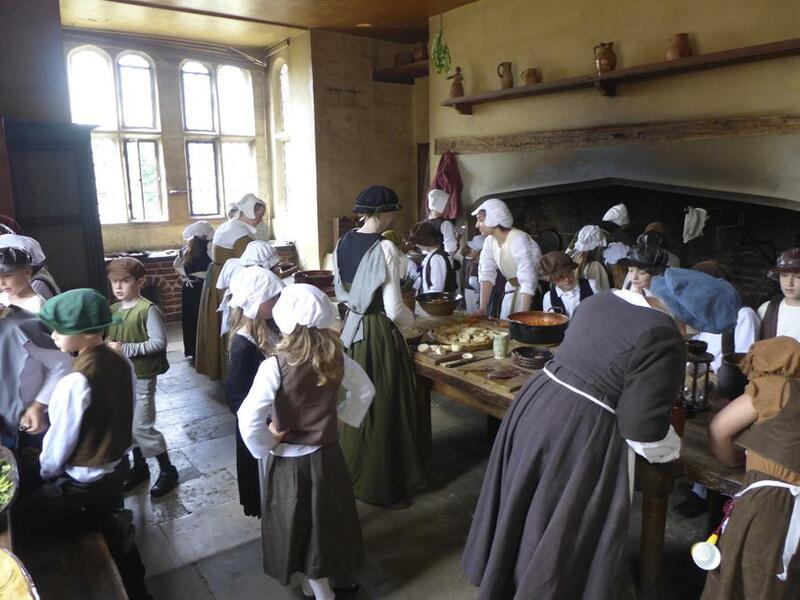 They changed their spending money into groats and, having presented their ‘invitation’ to the Master of the Gate, they fully immersed themselves in life in tudor times. 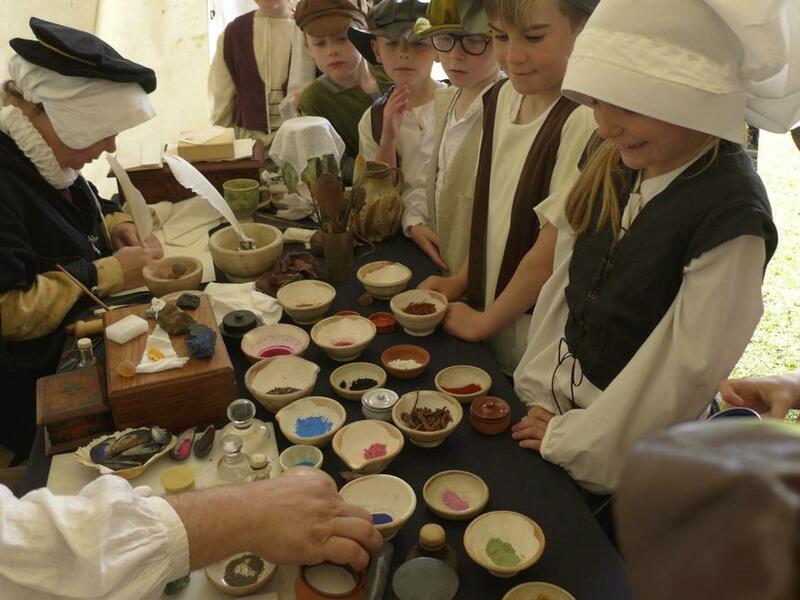 They met the alchemist who was busy searching for a formula to turn base metals into gold as well as the still-women who were finding cures and remedies for all sorts of ailments. 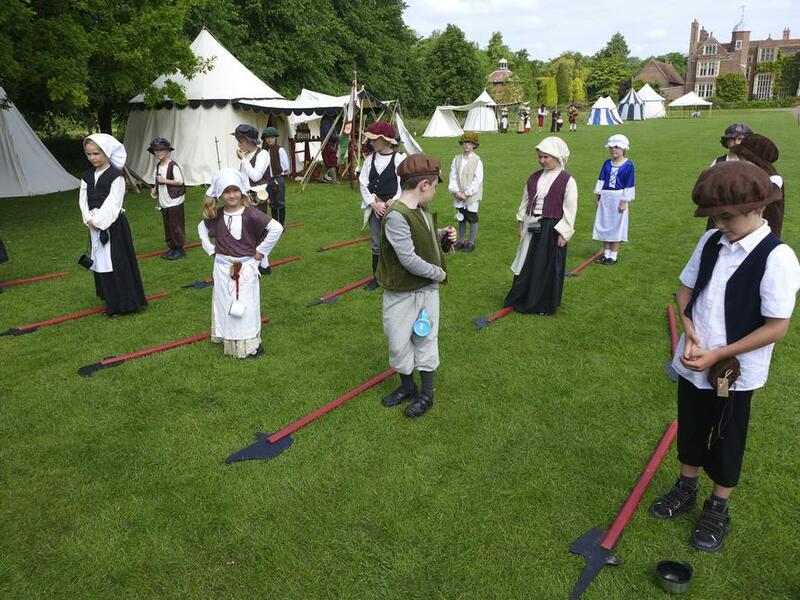 They were trained how to use the halberd in case they were required to join the guard and also experienced an example of tudor punishment! 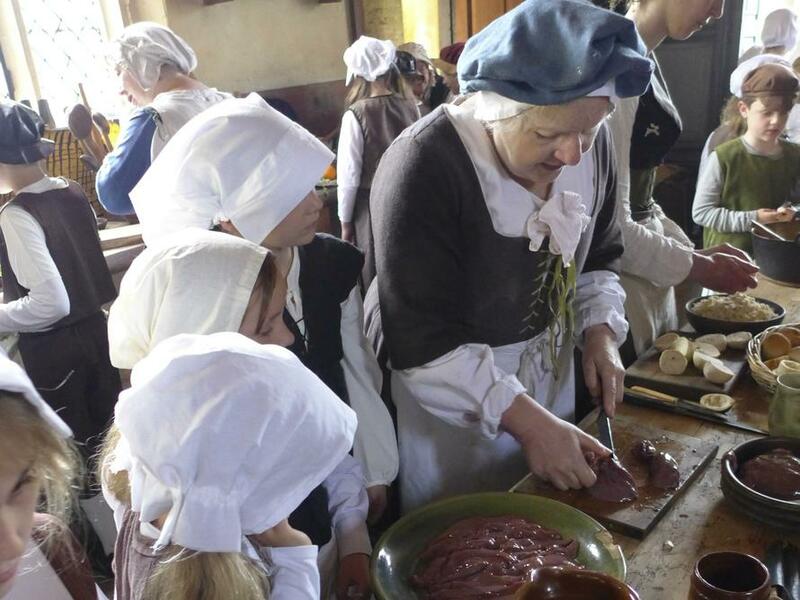 Everybody - including the staff and parent helpers entered into the spirit of this unique living history event and gained a true insight into how life may well have looked, smelt and felt like for the everyday tudor.